Legendary Canadian brand delivers both performance and affordability for music and home theatre LF applications. SAN DIEGO, September 5, 2018	(Newswire.com) - PSB Speakers, long renowned for affordable excellence in loudspeaker design, debuted two new innovative subwoofers under $1000 that offer outstanding performance and value. The SubSeries 350 ($999 U.S. MSRP) and SubSeries 250 ($699) are compact yet powerful designs that will deliver superb performance in either music or home theater systems. Housed in stylish gloss black, cubic cabinets, the latest designs feature new 10” and 12” drivers powered by Class D MOSFET amplifiers for high efficiency and low energy use. 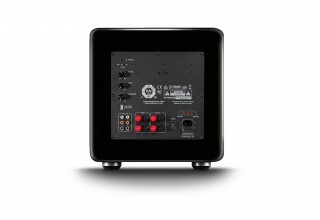 The new PSB subs are available for immediate delivery from Lenbrook. Both the SubSeries 350 and 250 employ “green” and powerful Class D discrete MOSFET amplifiers that use less energy to produce more power while reducing standby power to an industry low. 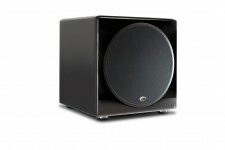 Their “smart bass” limiting circuitry prevents the woofer and amplifier from being overdriven with any input level. PSB’s new SubSeries 350 Subwoofer ($999) with its 12" woofer offers extensive musicality and high-powered bass impact. Capable of 300 watts of continuous power and dynamic peaks of 900 watts, the SubSeries 350 offers a winning combination of power, high impact bass, and musicality. 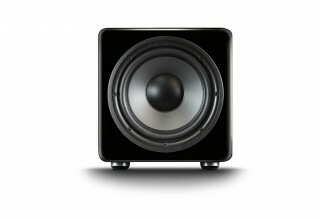 The new SubSeries 250 Subwoofer ($699) offers extensive musicality and high-power bass impact with an all-new 10” driver. Capable of 200 watts of continuous power and dynamic peaks of 600 watts, this is one potent sub sure to please audiophiles who demand performance and value. The SubSeries 350 and 250 employ advanced Class D MOSFET amplifiers specifically for this application. 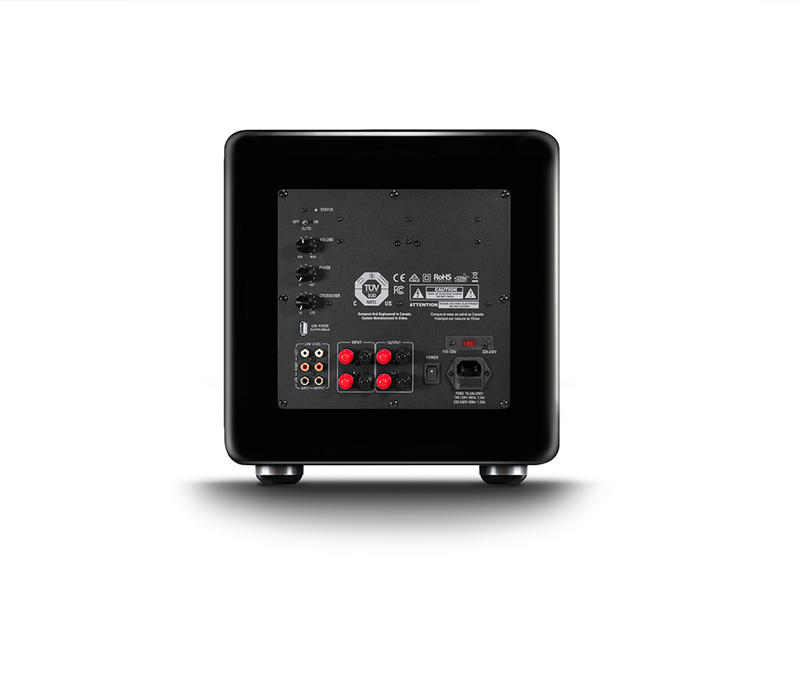 The design is also highly efficient and includes a very low power (<0.5W) standby mode, making the woofer instantly available yet very low in power consumption. Visit PSB the Lenbrook booth # 5435 at the upcoming CEDIA Expo in San Diego, Sept. 6-8, 2018. Founded in 1972 by renowned speaker designer Paul Barton, PSB is a leading global speaker brand, now celebrating more than 40 years. 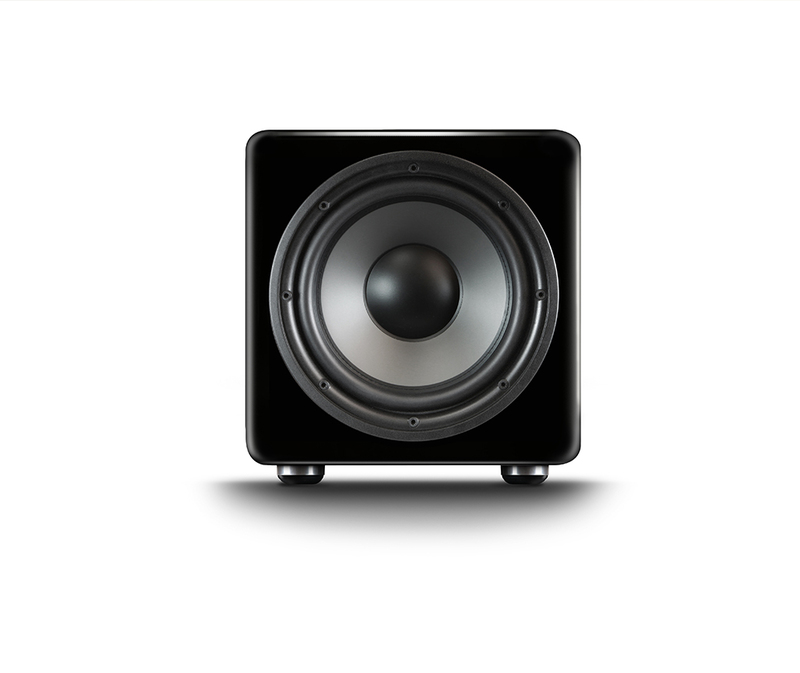 Currently sold in more than 70 countries around the world, for music or movie listening, the company has set the standard for high-performance, high-value speakers.